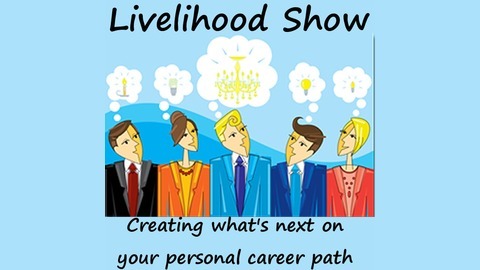 Creating what's next on your personal career path. How do you make your Livelihood decisions? It’s a decision that affects everything in our future, not just how we spend 50 weeks a year, but often the neighborhood in which we choose to live, how much money we’ll get to make and who our friends are going to be. Career planning is often delegated to guidance counselor offices and other resources, and we are limited to choosing from what they have to offer. 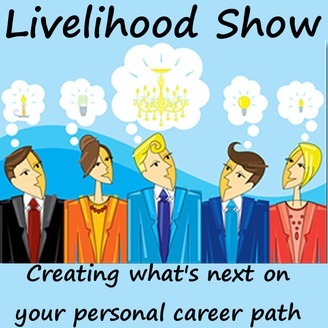 Today’s guest Paul Tieger, wrote a book called, Do What You Are: Discover the Perfect Career for You Through the Secrets of Personality Type, that could be considered the declaration of independence on passive career planning to active career planning to owning a new career. It’s designed to help you find a perfect career for you based on your unique personality style and interests. So how well suited are you for the work you currently do? Tweet at us @LivelihoodShow to jump into our conversation! The post Paul Tieger Shows Us How to ‘Do What You Are’ appeared first on LIVELIHOOD.